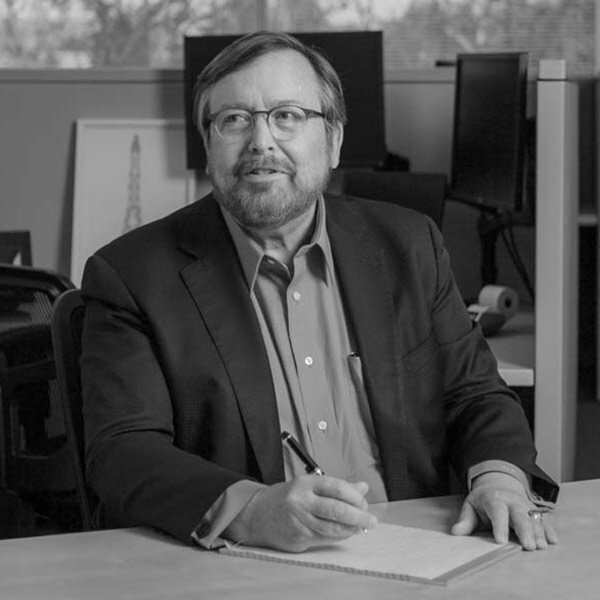 As year-end approaches, the typical law firm CFO has 1,099 things to do. One of them is 1099 reporting. If this is the first time you’ve been assigned 1099 duty, you will likely find the process to be solitary, confusing, and like most things with a deadline, needing to be completed ASAP. But someone has to do it—just too bad it has to be you! Before you enter the wonderful world of bookkeeping, there is some information you should know that you may find helpful. What are the Filing Deadlines For form 1099? * The due date is March 31 if filing electronically. If the filing deadline falls on a Saturday or Sunday, the deadline is the next business day. An extension of time to file Forms 1099 with the IRS may be obtained by filing Form 8809 with the IRS before the expiration of the statutory filing deadline; see IRS Publication 1220 for the guidelines. Substantial penalties apply if the filing deadlines are missed without obtaining an extension of time to file. Can You Mail form 1099 to the IRS? If you plan to mail your 1099s to the IRS, you must include a transmittal Form 1096 with each filing. Form 1096 summarizes all the numeric information on all the underlying 1099 forms with each submission. A separate 1096 form must be included for each type of 1099 form you are submitting—one 1096 for each batch of Forms 1099-MISC, one for each batch of Forms 1099-INT, etc. The IRS recommends that Forms 1099-MISC reporting non-employee compensation (Box 7) payments be submitted separately from those reporting other types of reportable 1099-MISC income. If you are uncertain as to where to file your 1096 and 1099s, refer back to page 7 of the 2018 General Instructions for Certain Information Returns. Electronic filing is mandatory if you will be transmitting 250 or more Form 1099s for the year. To e-file, your firm must have a FIRE (Filing Information Returns Electronically) account with the IRS. It typically takes a minimum of 45 days to establish a new FIRE account. Instructions for the FIRE account application and electronic filing generally can be found in IRS Publication 1220 available at www.irs.gov. Correct year on 1099 form: Use the 1099 form for the year the payments were made (not the year you are filing). Preprint the right form: Don’t download forms from IRS website. The Copy A (with the red ink) must be used if you plan to mail the 1099s to the IRS. The reason is that the special red ink used by the IRS computers to delineate the data cannot be duplicated using color copiers. The Copy A forms must be obtained from an office supply firm or from the IRS. Recipient’s name & Tax ID number must match IRS records: Get a signed W-9 from every vendor you need to report. The IRS computers match the name and tax identification number (“TIN”) against their records. If they don’t match, you’ll be notified by the IRS to get a valid W-9 for next year, or mandatory withholding will be required. Mismatches most often arise when the recipient operates under a “doing business as” name. 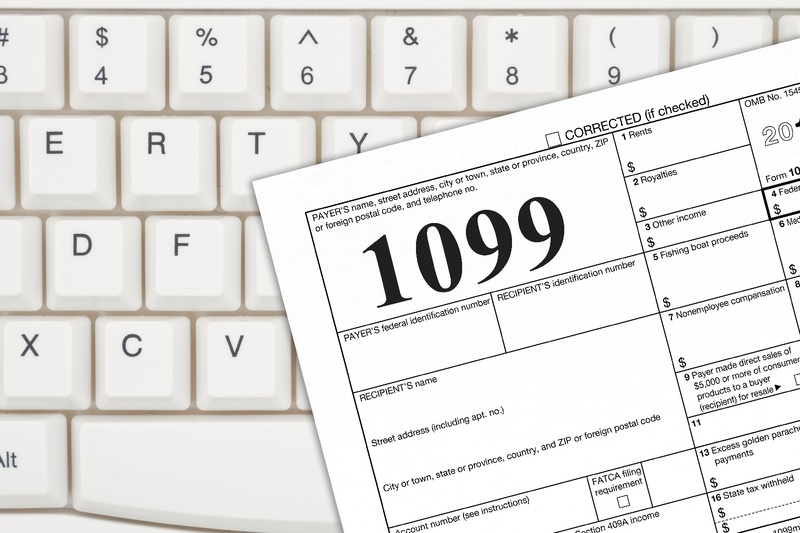 Make sure the 1099 name matches the W-9 name before issuing the 1099. Correcting errors on paper forms: If the dollar amount is wrong or the amount is reported in the wrong box, a corrected form should be issued to the recipient and filed with the IRS with the “Corrected” box checked at the top of the form. Correcting errors from an e-filing: E-filing errors may be corrected using a paper form, unless there are 250 or more corrections to be made. Correcting a taxpayer name or TIN error: Correcting a reported taxpayer name or TIN is more complicated and requires a written letter to the IRS. See Instructions for the applicable 1099 form on the IRS website for details. What’s the best advice for the whole process? Start early, as in before year-end. Make sure you have all the W-9s you need to be sure you can file on time. The best source of information on 1099 reporting is the 2018 General Instructions for Certain Information Returns found at irs.gov. Have questions about filling out your 1099? Contact 4L Law and see how our services can ensure your forms are filed correctly.